Camtronics Vale manufacture electronic assemblies for use in the scientific, medical, industrial, automotive, and LED lighting industries. We have provided professional outsourcing solutions to companies requiring high quality assembly of complex electronic assemblies and products, for over 20 years. We specialise in technically and logistically demanding manufacturing, covering everything from surface mount PCB population to final product assembly, test and distribution. We operate from a purpose built facility based in Tredegar, South Wales. You can view our address and contact us here. 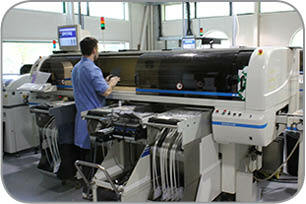 We offer a full range of contract manufacturing services from surface mount assembly to LED placement. Read what we can offer you here. Want to find out more about Camtronics Vale? You can read more about us and what we do here. 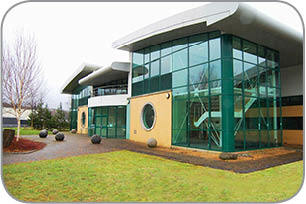 Camtronics Vale, The Gateway Building, Tredegar Business Park, Tredegar, NP22 3EL. See Map.